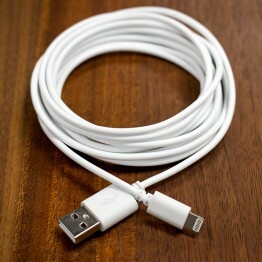 iSmashD 10′ White Lightning Cable – extra long! 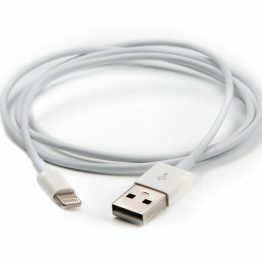 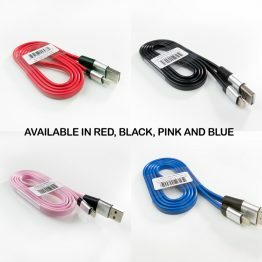 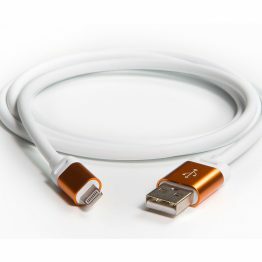 iSmashD 10 foot (3 meter) 8-Pin Lightning to USB cable compatible with iPhone, iPad, or iPod – Constructed from the highest quality components and extremely durable build. 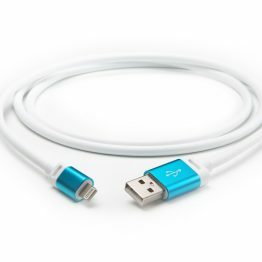 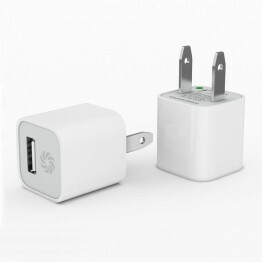 The Slim lightning connector design allows it to be used with devices without removing cases. 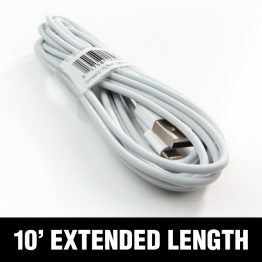 Its long length makes it convenient for use throughout any room of the house, office or even back seat of a car. 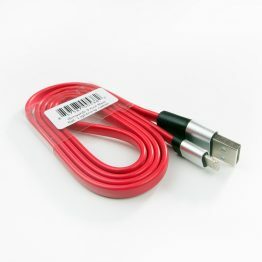 Coiled, bar-coded and retail ready.